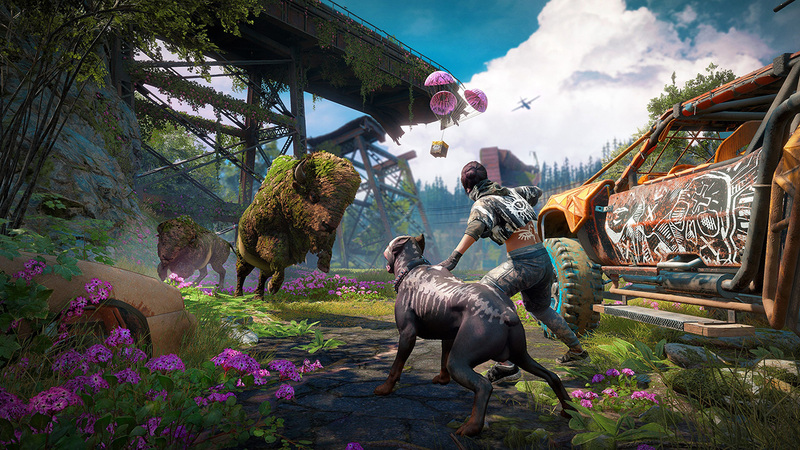 Far Cry New Dawn wallpapers for 4K, 1080p HD and 720p HD resolutions and are best suited for Desktops, android phones, tablets, ps4 wallpapers, wide-screen displays, laptops, iPad and iPhone/iPod Touch. 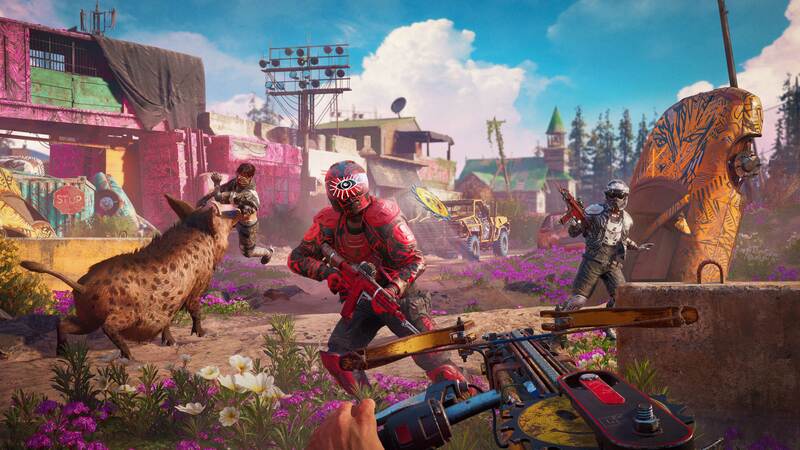 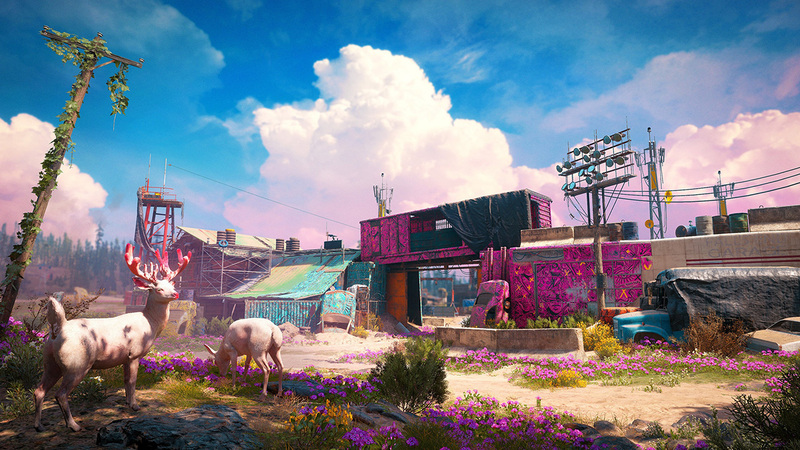 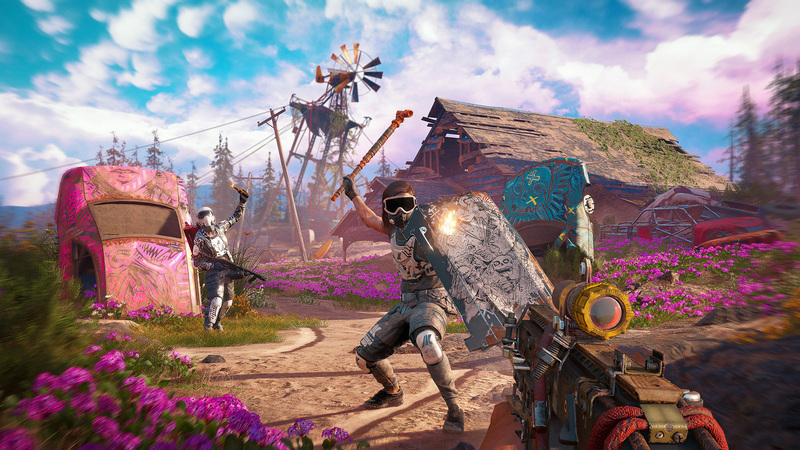 Far Cry New Dawn is a spinoff title that follows the events of the previous installment release, Far Cry 5.Players will be lending a hand with Hope County as they get rid of a new bandit group that has taken control. 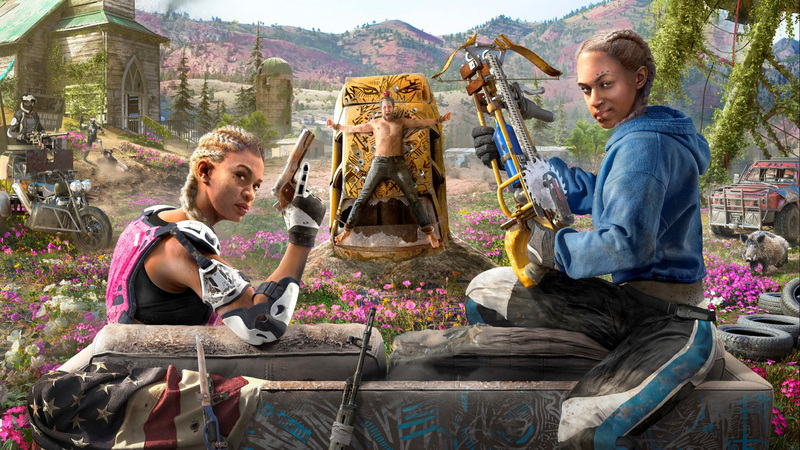 Leading this group are twin sisters and they seem just as ruthless as the past antagonist group that had their hand over Hope County in the past video game release.